Page samples from various issues of “Demon Slayer”, a webcomic published by Slipshine studios. Click a page to expand! 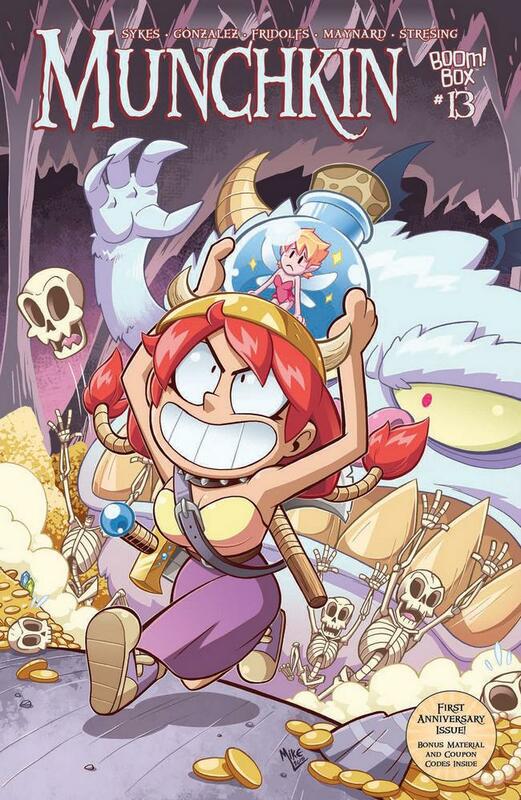 Page samples and cover illustrations from various issues of the Munchkin Comic Series, published by BOOM studios. Some pages were colored by other colorists. Select sample pages from an original comic I created for fun! 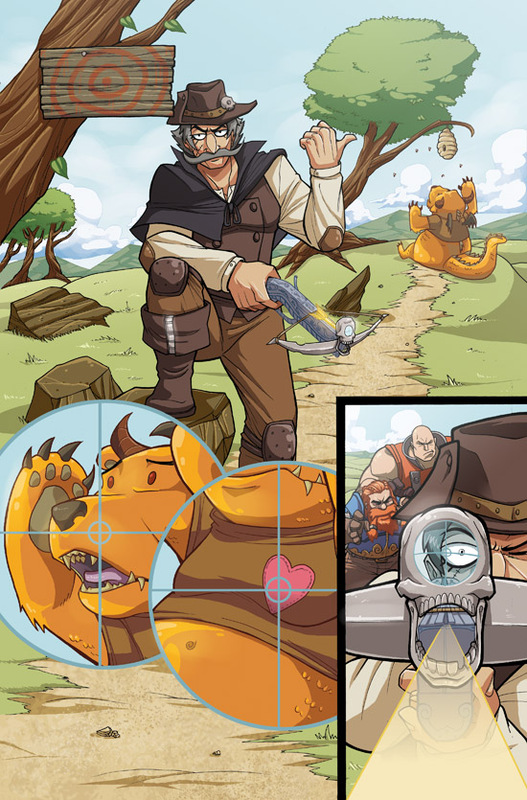 Select sample pages from the Short story “TWANG” from SkullKickers’ “4 More Tavern Tales” issue. Published by IMAGE comics. Select sample pages from an original comic. Select sample pages from an original comic based on the Tortoise and Hare.